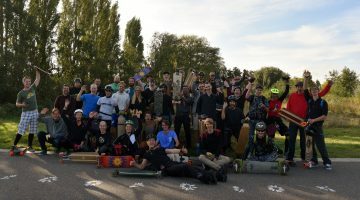 Dutch Distance Skaters (DDS) is an initiative started in November 2014 by two Dutch distance skateboarders Lennart van de Peppel and Lonneke van Kampen. 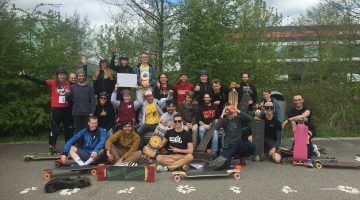 Both are distance skateboarding enthusiasts and known for organizing the Dutch Summer Ultraskate. 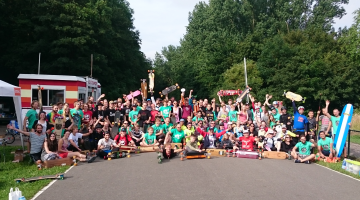 DDS is meant as a platform for distance skateboarding in the Netherlands and to promote this beautiful discipline. We provide news and information about distance skateboarding. In the future we hope to provide people who want to organize race events with our knowledge and experience and an event timing system.